Not that long ago when I was decorating our guest room, I found this great little bench that would be perfect for overnighters who needed a place to sit or lay out their things, more than they needed a full chest of drawers. I ordered the one piece and it was perfect for the room. Then I moved on. I’ve since renovated a kitchen, updated a dining room, added details to the family room and set countless tables, but the one room that has never felt finished was our master bedroom. I recently added a new headboard and I love our linens, but something about the room felt unfinished. I think I knew all along it needed something at the foot of the bed. I tried a bistro table and chairs and imagined an ottoman bench, but finally I realized what I really wanted was a French settee bench. In fact, one very much like the one in the guest room, but that one was no longer available. Take a look at the selections below and see what you think. Go slow and explore them all; there are fifteen options here to consider. Then let me know which one you think might work in my bedroom. Or let me know which you think might work for you! 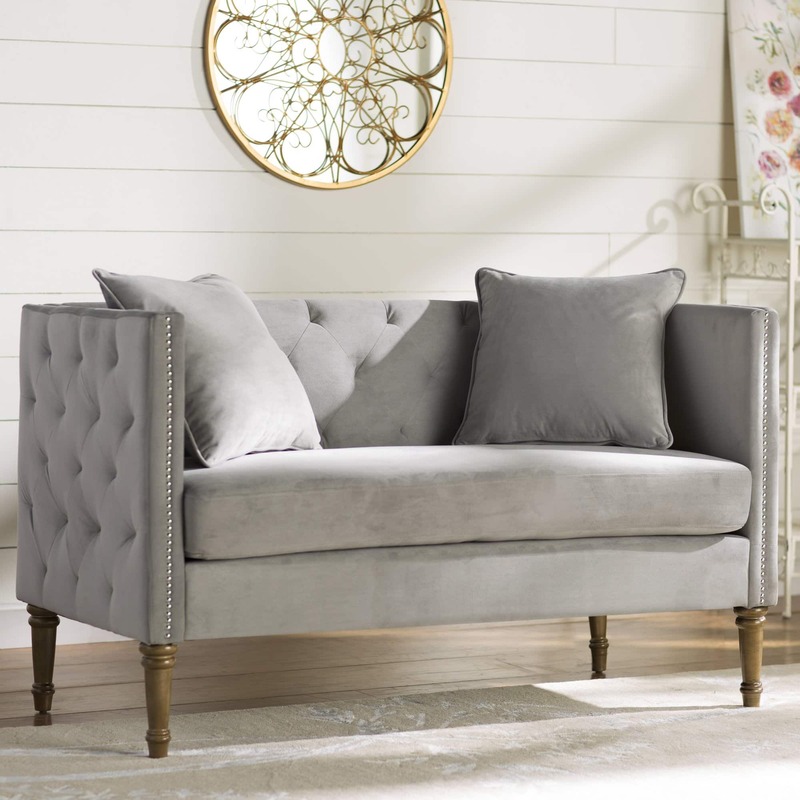 Eleanor settee is my favorite! I think that’s one of the most popular ones! I went back to the post where you shared your pretty new headboard, but there are no shots of the whole room so it would be hard to see the space and how a bigger piece would fit in. I noticed that in the bed area everything has solid and square lines…headboard, side tables and of course the bed itself. Also the secretary has a lot of volume, but it is curved on top as is the chair. It seems like all the settees that are square and heavier with solid arms and backs would be very heavy in the room. 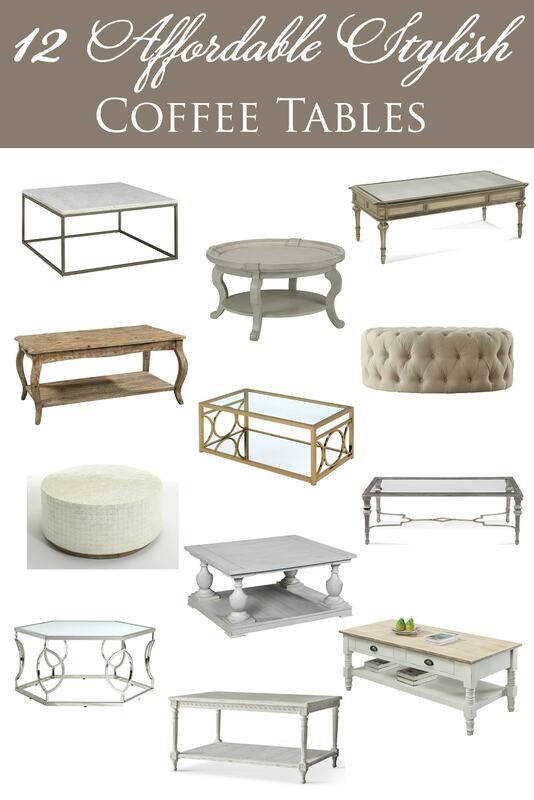 I personally would like a pretty bench, tufted or not, maybe with pillow on it and baskets underneath. If you really want a settee what about one that has spaces in it for lightness? The ones with light wood arms and legs would go with your desk chair. The very last one sort of centered on the page is interesting. Also, do you think tufting would be too match-y? It is nice for the headboard to stand out. We have opinions out here, don’t we ! I agree the room needs some softness and curves. I think that’s why I don’t photograph it as a whole very often. (You can see more of it in the link to the bistro table and chairs. I probably should have included that photo in this post.) What I’d really love is a gilded antique cane back settee, but those are about 3 or 4 times the price… 😉 I like the tufted benches more as dining benches. p.s. I guess on this page it is not the last one. I would call it #12 going from left to right with the rolled arms and back and little spindles. There are a lot of pretty ones. yes, it is the pattinson…that one is really growing on me…it has a lot of character and looks antique….I prefer new versions, do not care for actual antiques. If you like the cane the serena has dark wood that goes with your bed tables. Could you guild it or have someone guild it? (maybe it already is, couldn’t tell) Looking forward to seeing your choice, so fun to pick a new piece that you love. 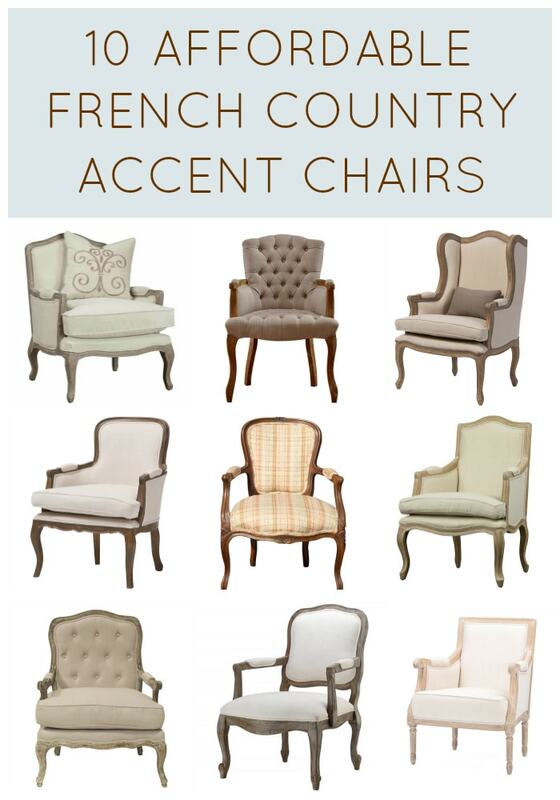 My readers definitely prefer the most French styles! Looks like, Eleanor, Pattinson, and Etruscan got the most votes!! 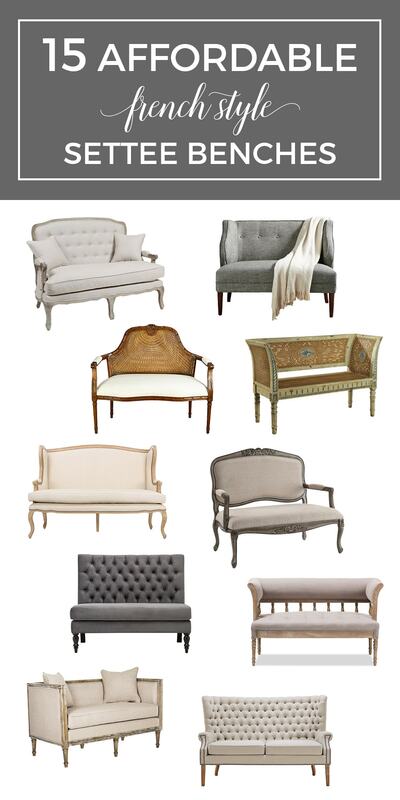 I like the Eleanor Settee the best! 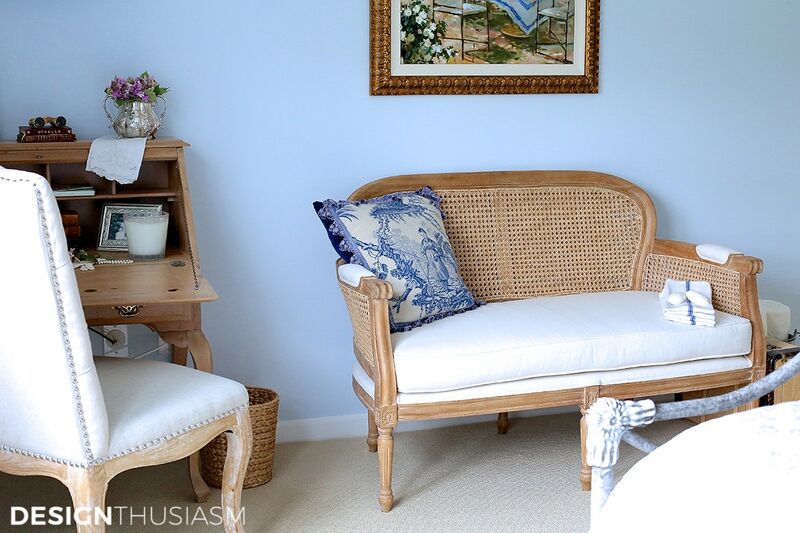 On another note, I LOVE the blue toile pillow on your guest room settee! Can you please share where it was purchased? Oh gosh, yes, I love that toile pillow. I included a link to a substitute pillow in the guest room post (seen here: https://designthusiasm.com/french-blue-guest-room/) because the pillow is both quite expensive and not always available. I vote for the Etruscan. I like that it’s curvy but the fabric is smooth. 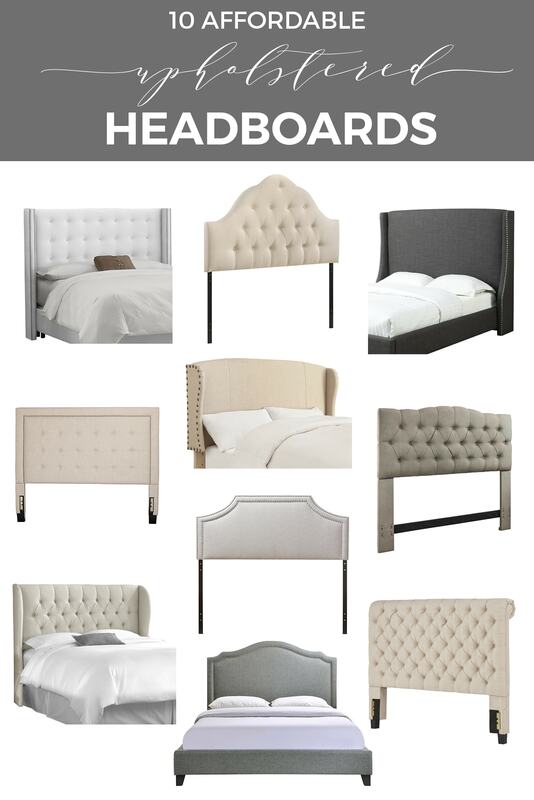 Good juxtaposition to the headboard that is angular and tufted. I like that it is finished as natural wood, but it’s not a lot of wood. Only question is the color of the fabric and how it relates to the fabrics on the headboard and the chair by the secretary. Best of all, it’s not an arm and a leg!